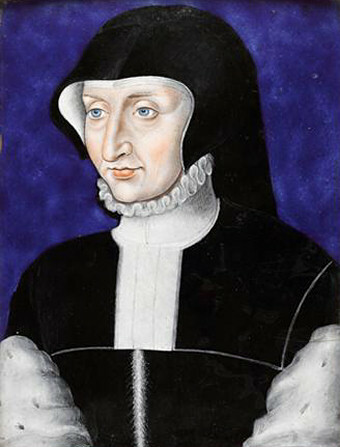 Antoinette of Bourbon was the formidable matriarch of the Guise family in sixteenth century France. She had many children who were instrumental in international politics as well as in religious life including her daughter Mary of Guise, Queen of Scotland. Her grand-daughter was Mary Queen of Scots.